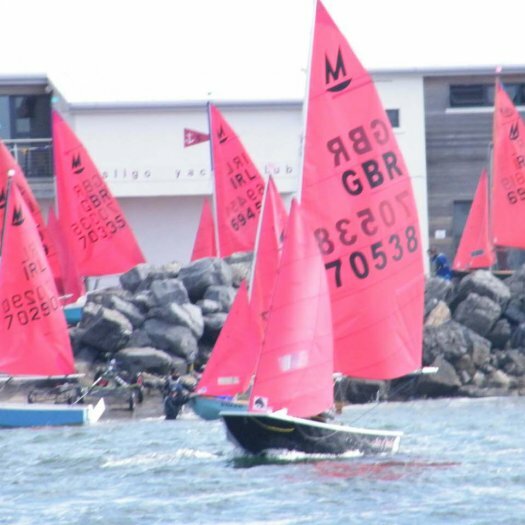 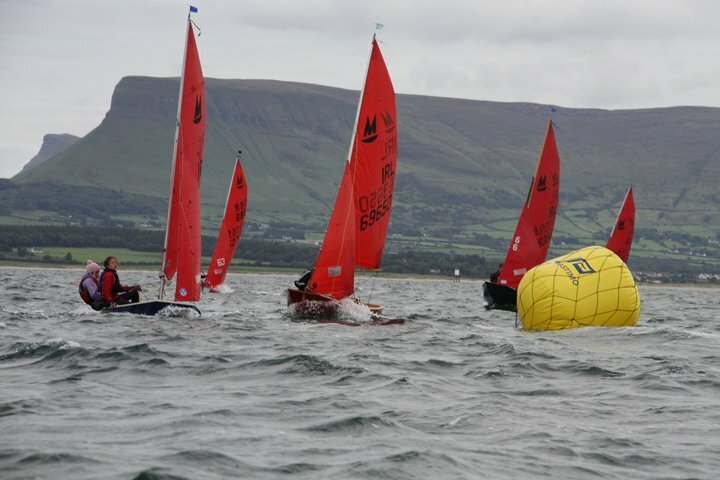 Just a reminder that Mirror Class Association membership for 2019 is now available via the online SailScore system. 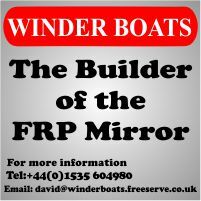 More details on our membership page. 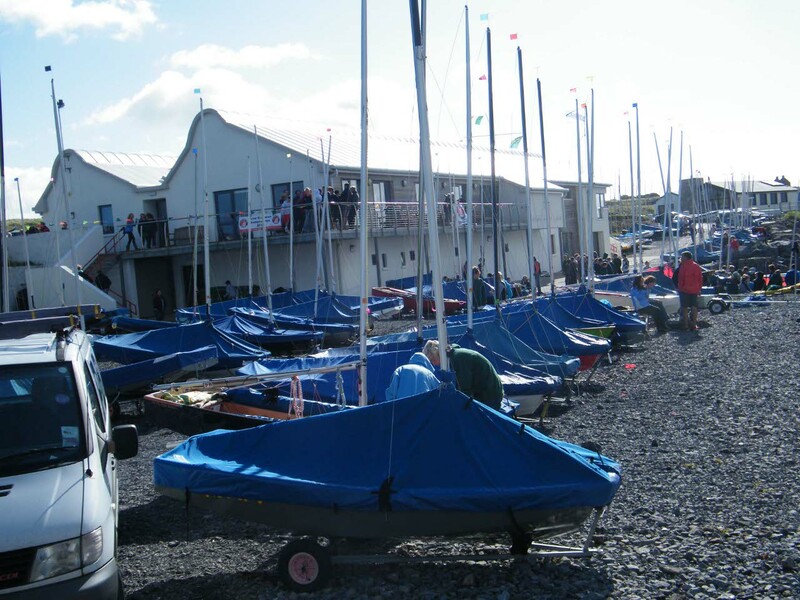 Latest results are here http://www.imcansw.org/uploads/…/8/13987755/worlds_final.pdf . 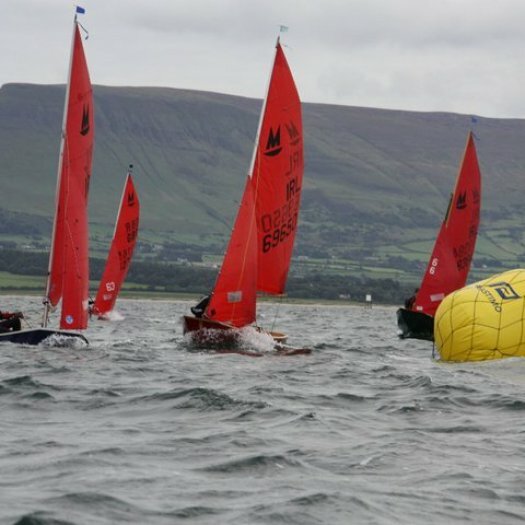 Race reports here http://www.imcansw.org/race-reports .Robert Owe-Young has some photos on his smug mug page. 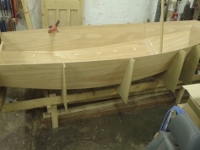 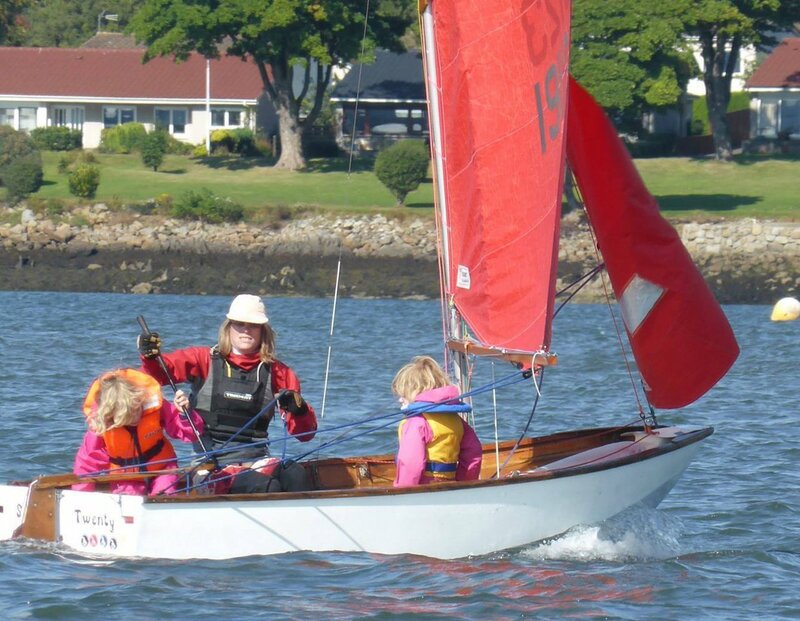 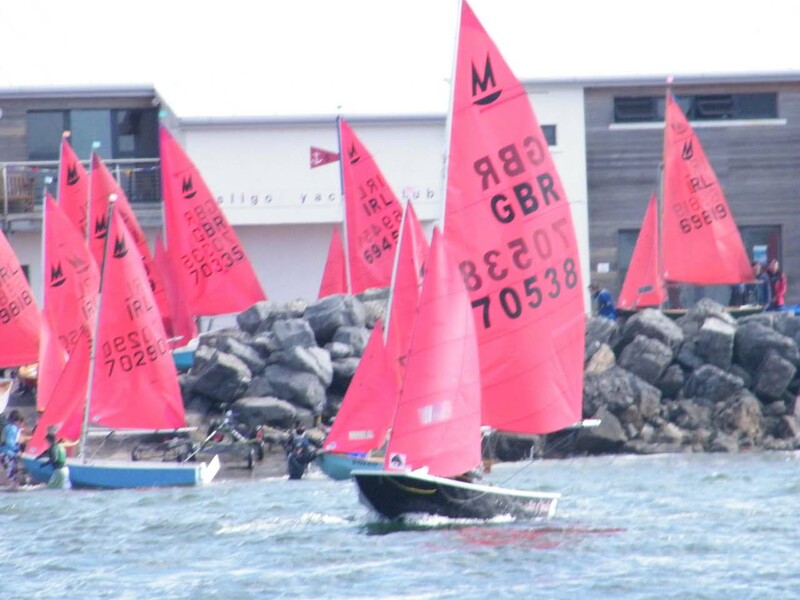 Also reports, latest news and updates on the NSW Mirror Class Association Facebook page. 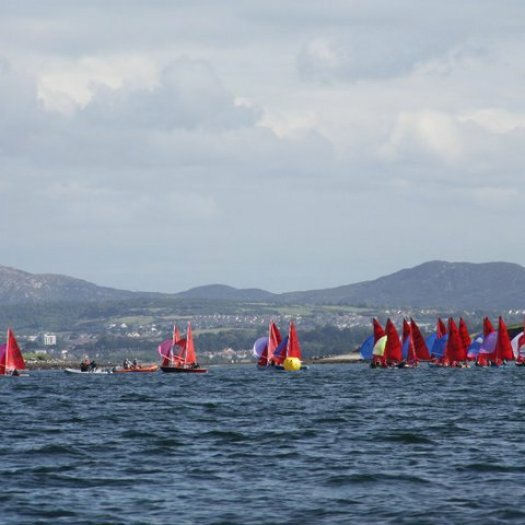 The dates for two Mirror Opens & Northern Travellers have been announced. 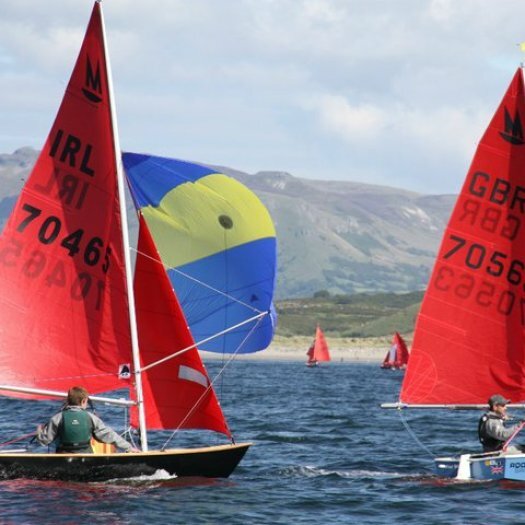 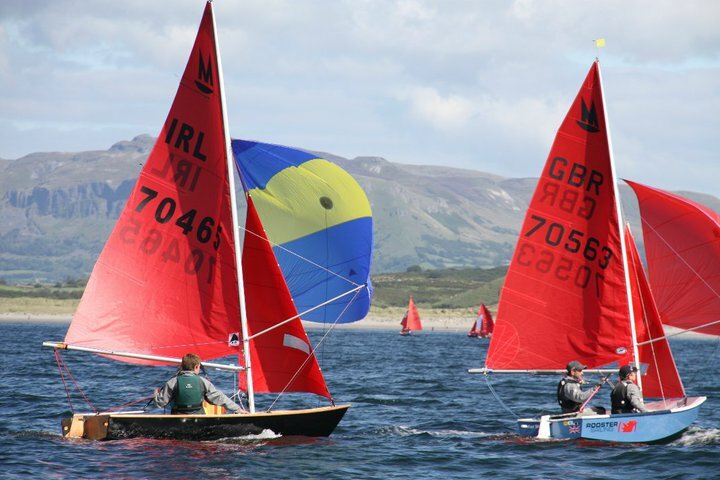 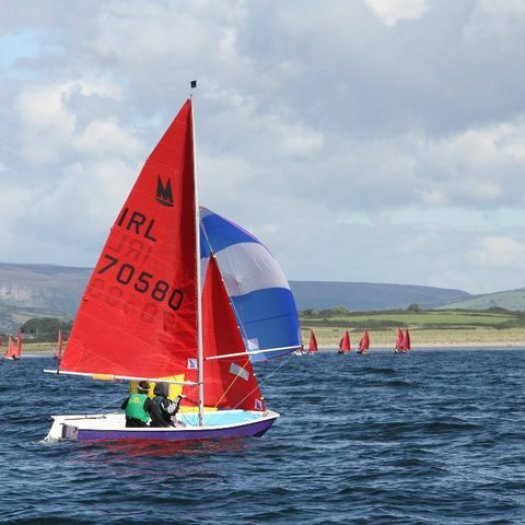 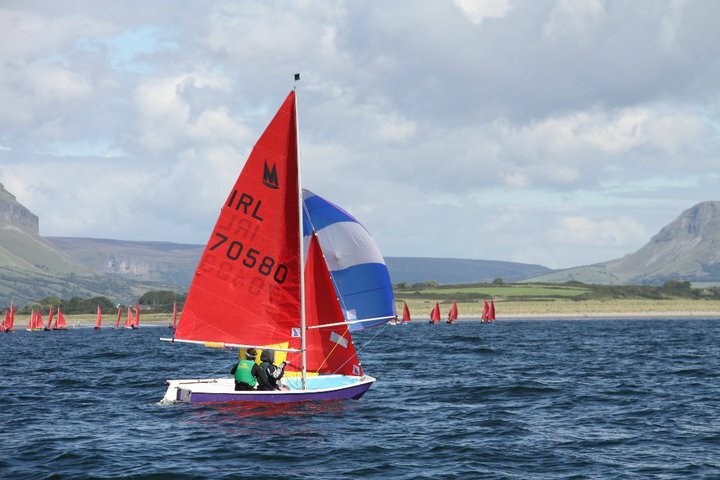 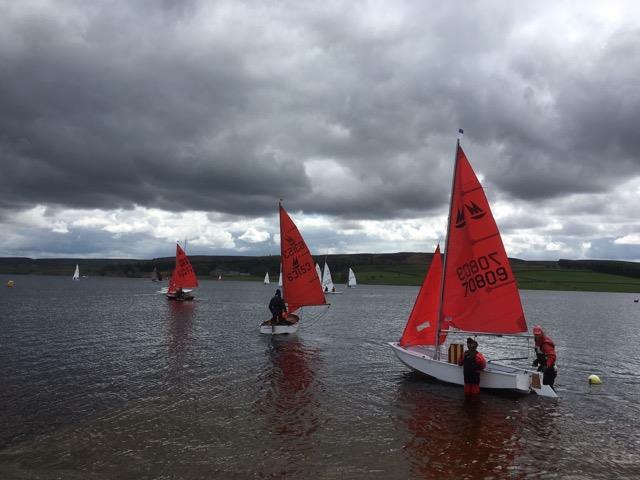 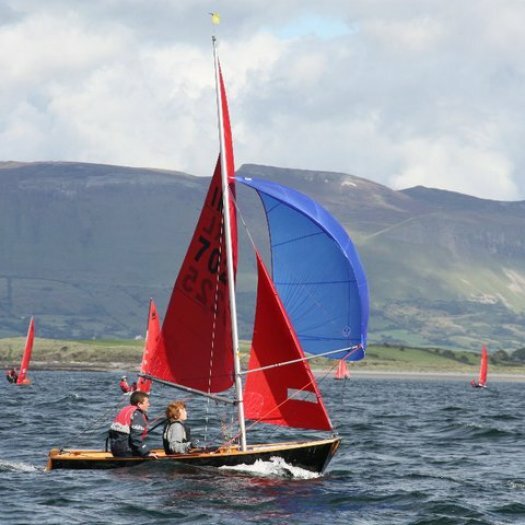 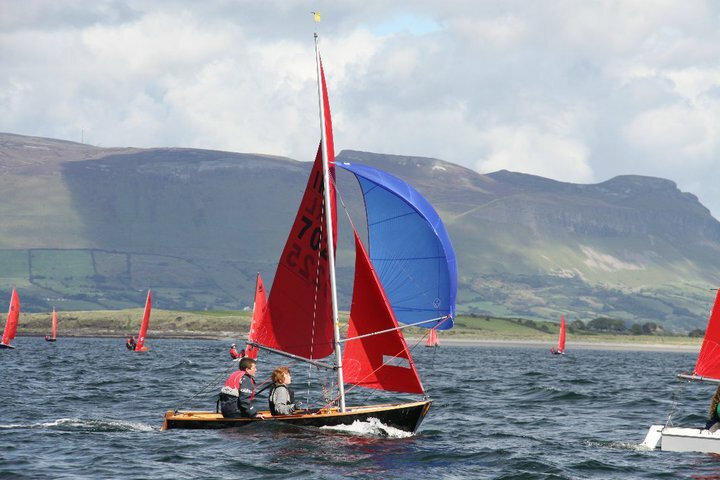 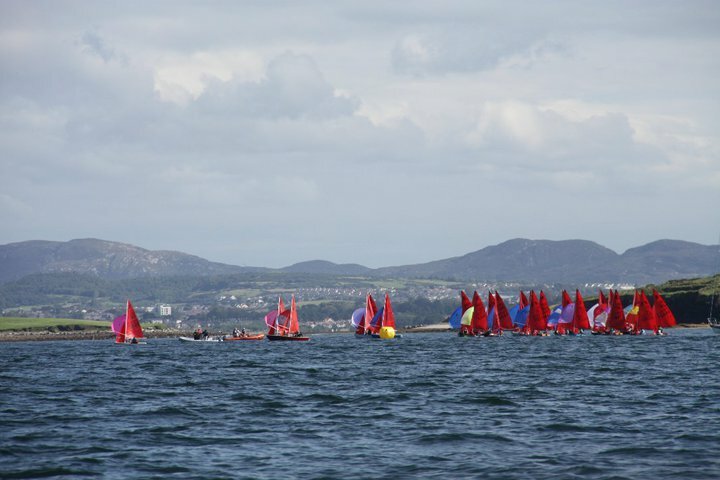 Sunday 7th April - Derwent Reservoir Sailing Club Open & Northern Travellers. 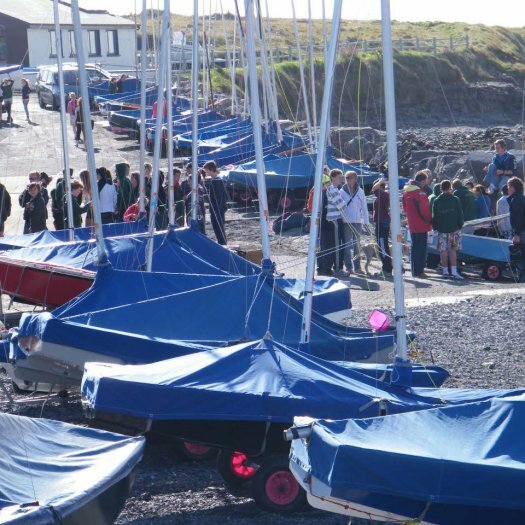 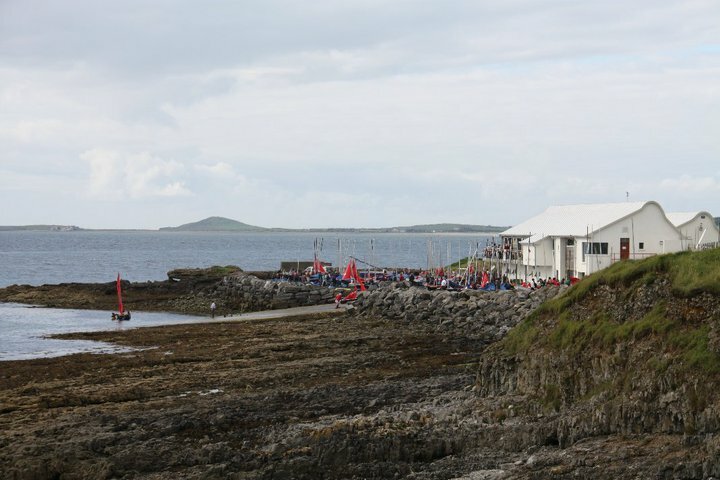 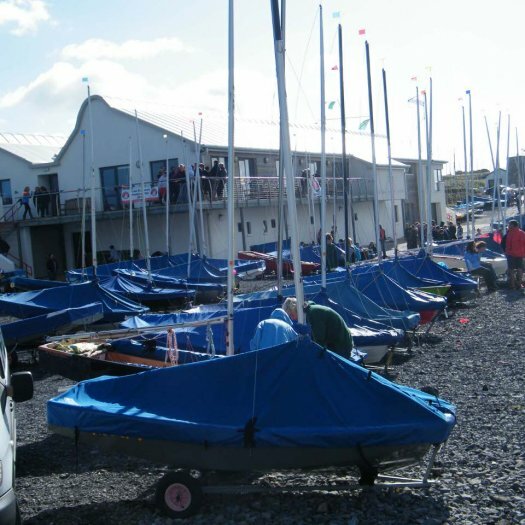 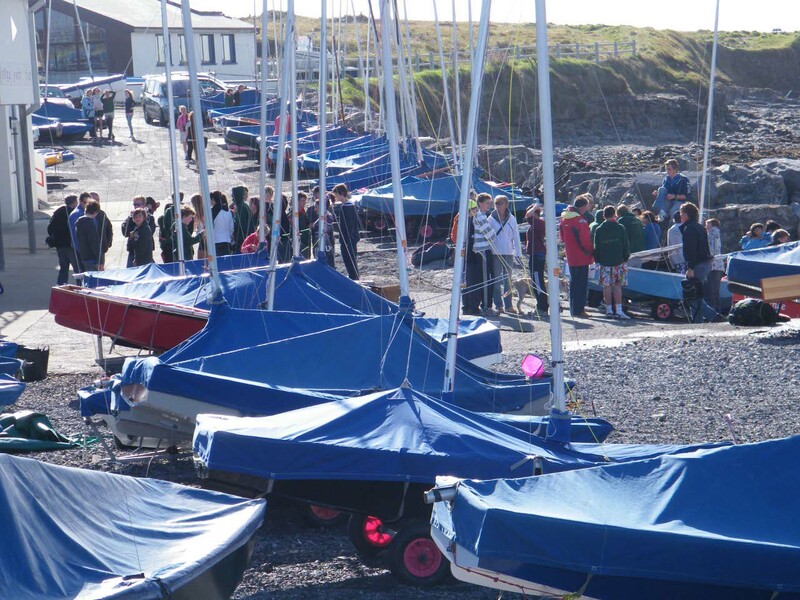 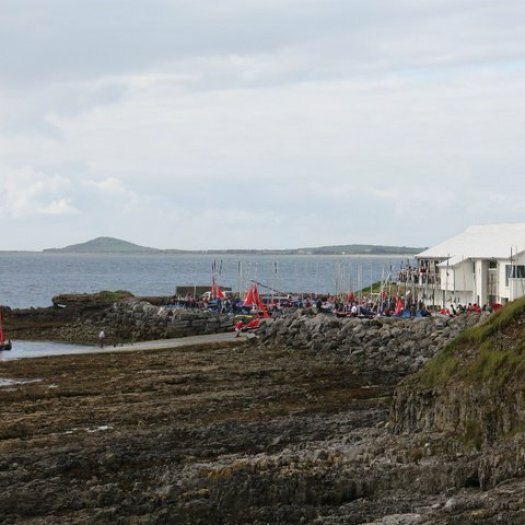 Saturday 5th October - Ripon Sailing Club Open & Northern Travellers.